I work with many couples using the Imago method. 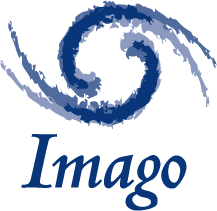 Imago is based on the best-seller “Getting The Love You Want” by Harville Hendrix, PhD, who co-founded Imago Relationships International together with his partner, Helen LaKelly Hunt, PhD. The Imago Dialogue is a simple, respectful and effective way to talk with your partner about the things that really matter. In Imago, there’s no blame, shame or criticism. Instead, a stronger connection comes through attentive hearing and being deeply heard in an emotionally safe environment. Then surprising answers to age-old conflicts can emerge.